Guillermo Del Toro Announces “Pacific Rim 2”! It is a GOOD time to be a Kaiju fan. 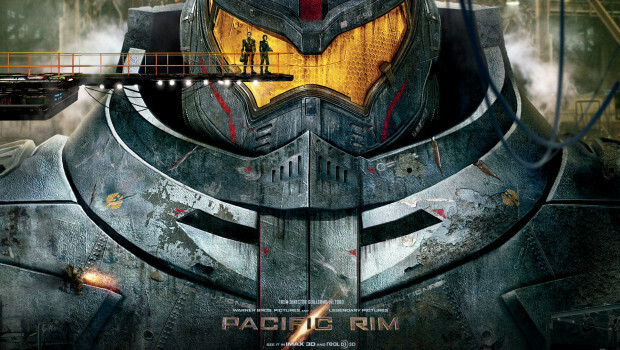 The first Pacific Rim is amazing. Pacific Rim 2 will storm into cinemas in April 2017, and there will also be an animated spinoff series before then. I love Guillermo Del Toro. Bring it on!